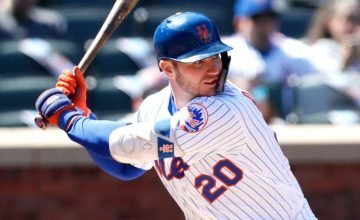 The New York Mets today announced the club has placed catcher Travis d’Arnaud on the 15-Day Disabled List with a right rotator cuff strain and selected the contract of catcher Rene Rivera from Las Vegas (AAA) of the Pacific Coast League. In order to make room on the 40-man roster, the Mets transferred RHP Zack Wheeler to the 60-Day DL. Rivera, 32, will wear #44 and will be available for tonight’s game vs. Cincinnati. He made a career-high 87 starts last year with Tampa Bay and threw out 23 of 63 base runners, the third-best percentage (36.5) in the majors. 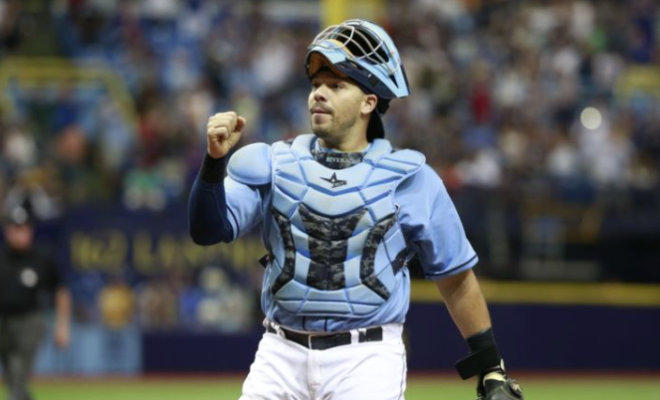 Overall, his career rate of 34.4 (73 of 212) of throwing out base runners is second among active catchers to Yadier Molina (40.3). The 5-10, 215-pounder has 45 doubles, 20 home runs and has driven in 92 runs in 334 games over parts of seven major league seasons with the Mariners, Padres, Twins and Rays. Rivera hit .252 (74-294) with a career-high 11 home runs in 103 games for the Padres in 2014. He went to Spring Training with Tampa Bay this year before he was released on March 30. 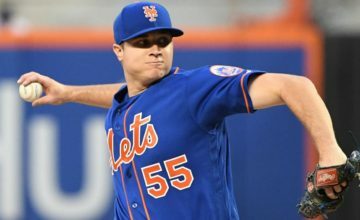 Rivera signed a minor league contract with the Mets on April 5. Rivera was hitting .280 (7-25) with one double and five RBI in eight games with Las Vegas (AAA). 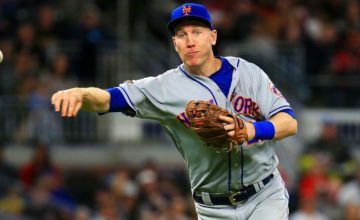 Rivera spent the 2009 season with the Mets Triple-A affiliate Buffalo (AAA) of the International League where he hit .233 (56-239) with 14 doubles, nine home runs and 30 RBI in 68 games.